Giving back is a huge part of what we do here at The Nick Bastian Team. We choose several events to host or participate in throughout the year. 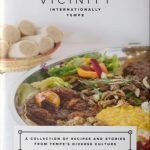 This page lists many of the things we are happy to participate in. Please feel free to contact us for more information about any of these worthwhile events and please feel free to join us in supporting them. Lori have participated in the annual Boxer Luv Rescue Run since its inception. We have also fostered dogs for the Boxer Luv rescue for many years and have two Boxers at home. This is a fun community event at Kiwanis Park in Tempe that we look forward to each year. 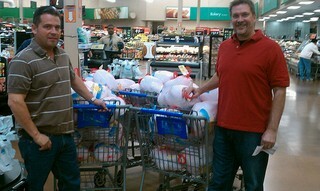 Nick and Rob’s annaul turkey drive began in 2002 and it is near and dear to our hearts. We believe that many people have a desire to help others at Thanksgiving time but find it difficult to do so because their lives are so busy. 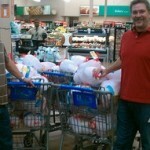 My good friend Rob Sell and I take donations from our family and friends to purchase frozen turkeys to deliver to some of the least fortunate in our city. We love this event and are so thankful to all who make this such a success. 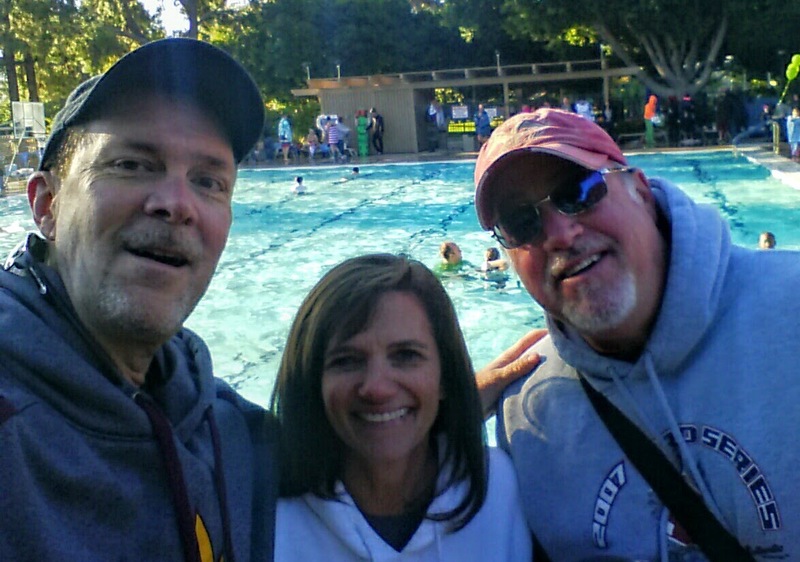 The annual Tempe Race to Alleviate Homelessness is another really fun event held at Kiwanis Park in Tempe, AZ. This is a great family friendly event with proceeds going to some of the most needy in our community. 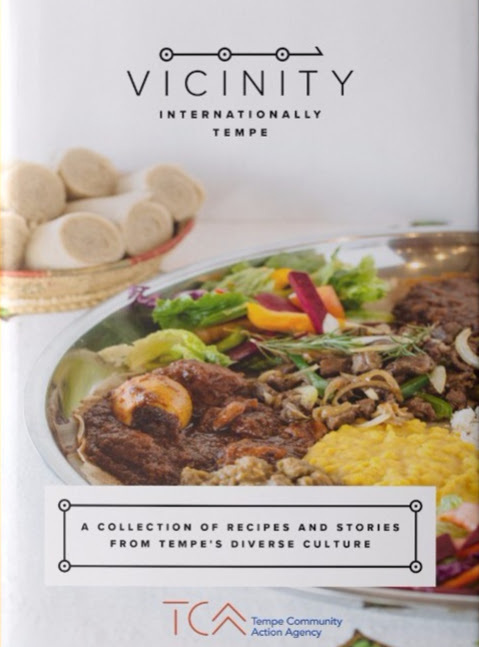 Vicinity: Internationally Tempe is one of my favorite events of the year. Vicinity upports the mission of Tempe Community Action Agency, a nonprofit leader in providing human services since 1966. The Tempe Healing Field is a wonderful event that I have helped with for many years. Some amazing volunteers gather each year to raise a flag for the men and women killed on September 11th, 2001. I am very proud of the work we do to continue this tradition of honoring the victims of 9/11. The Polar Bear Plunge is an awesome event held each January. 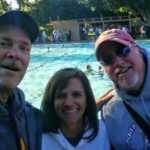 This COOL event benefits Tempe’s adapted recreation programs, which provide recreational and social opportunities for our special needs community.